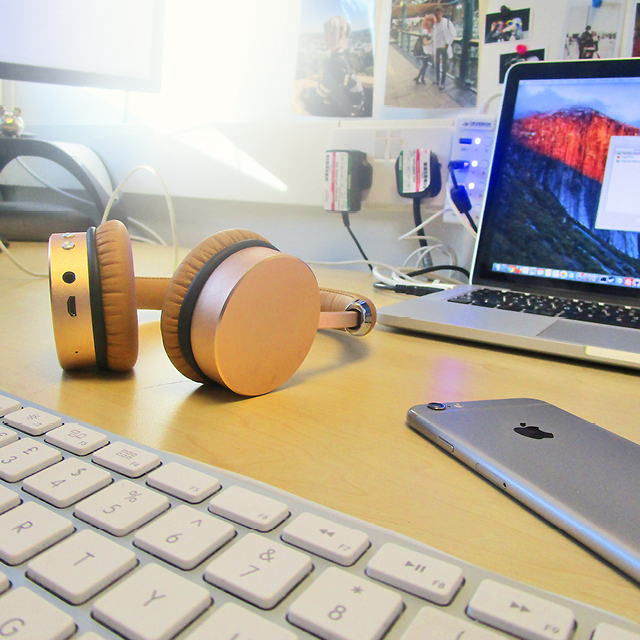 Ocean Blue Software has been busy in 2018, we have been focused on expanding and improving our range of services and products. We have recognised Android TV™ as becoming an essential platform in the digital TV industry. Therefore we made it a priority to integrate our product offering with this platform and to be able to provide expert support for it. We had a strong start to the year, in March we integrated the DTVKit DVB stack with Android using the TV input framework (TIF). This integration was a significant milestone for Ocean Blue Software, as in the last year Android has been becoming increasingly popular, so we are delighted that we can now offer this solution to our customers. This integration enables OEM’s to provide access to broadcast DVB services on their Android-powered devices. During March we were also busy implementing CI Plus 1.4 ECP. This is compliant with Enhanced Content Protection (ECP) requirements; it is designed to offer improved levels of security and robustness for the protection of premium UHD content. In June we attended ANGA in Cologne, Germany. Going to ANGA was an excellent opportunity to have key customer meetings, and generally keep up to date with new industry trends. 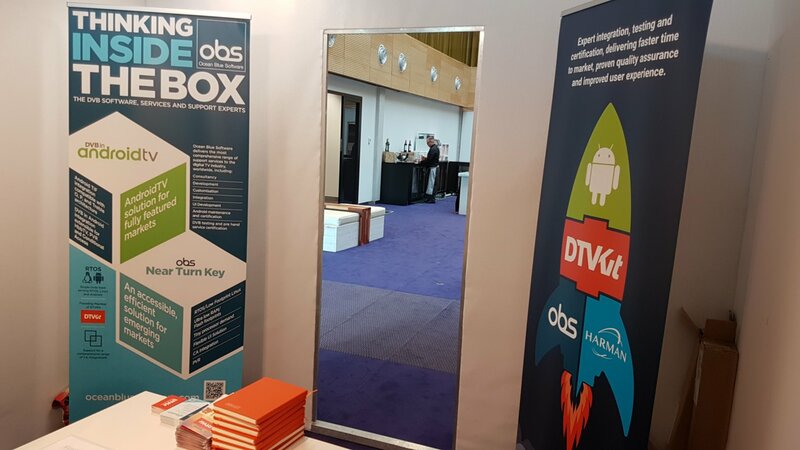 Before IBC, Ocean Blue Software were busy collaborating with SERAPHIC to offer a combined HbbTV 2.0.1 solution for Android-powered TV’s and STB’s. This solution allows consumers to benefit from the very best of HbbTV interactive, catch-up, and VOD services as well as the wealth of Apps and OTT video services that Android has to offer. In September we jetted off to one of our favourite trade-shows IBC, in Amsterdam. We were excited to be attending IBC and were looking forward to showcasing our brand new HbbTV 2.0.1 solution demo. At IBC, we were very grateful that DTVKit kindly offered out their meeting room to their members. It was ideal to have a quiet and relaxed space to have meetings and catch up with those within the industry. We are looking forward to attending in 2019! 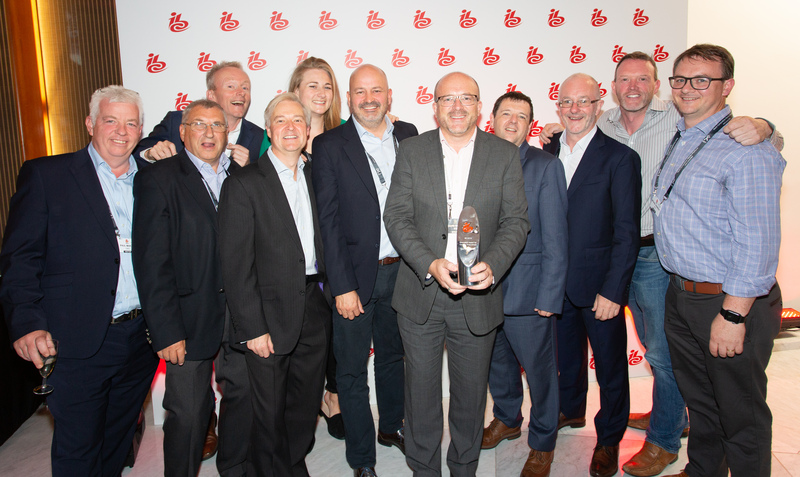 During IBC we were delighted when our customer EKT-Digital’s Saorview Connect STB won the IBC Innovation Award for Content Everywhere. This solution is a hybrid DTT/DTH/DP set-top-box solution enabling consumers to access their favourite content from terrestrial, satellite, and catch up and OTT services via IP. 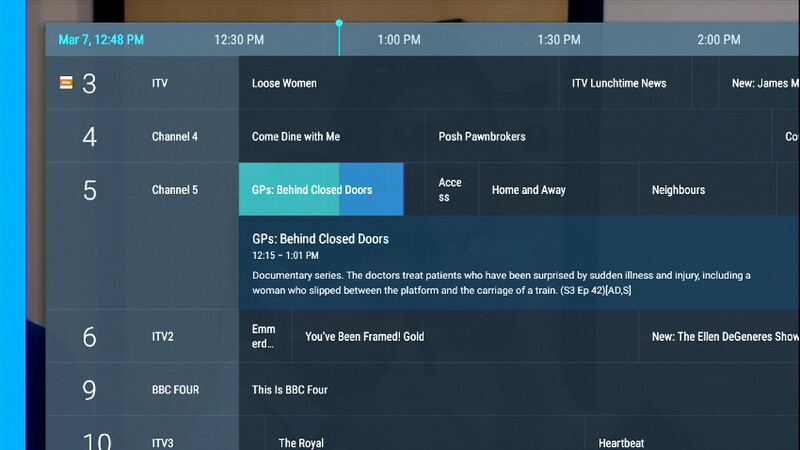 Ocean Blue Software contributed to this solution by providing the modified HbbTV browser framework so that it was compliant with Freesat’s Metaphor UI, as well as implementing the manufacturers UI elements to Saorview and EKT’s requirements. We enjoyed working on this solution, and a huge well done to everyone involved in producing such an innovative solution! IBC Innovation Award for Content Everywhere.